BAL Group has been designing and supplying heatsinks since 1996 and has a comprehensive range of standard profiles, many of which are held in stock. As a global supplier, BAL Group recognises the need to offer thermal solutions which include the design of custom profiles to meet its customers’ exact requirements for thermal performance and cost effectiveness. 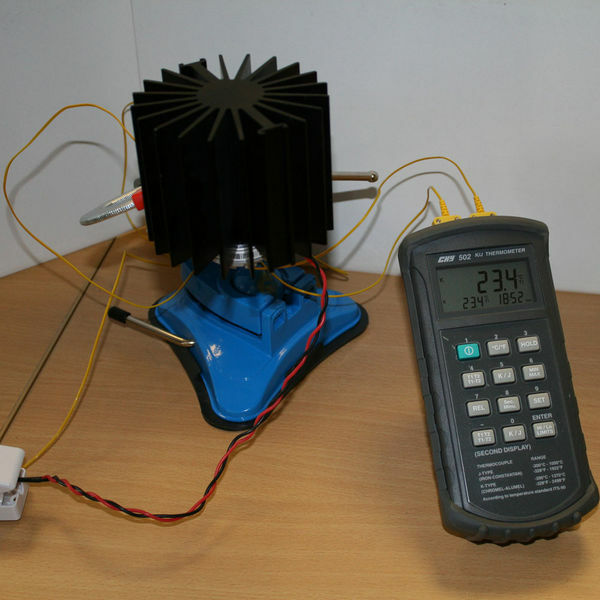 As well as offering thermal solutions, BAL Group can physically test heatsinks within a range of ambient temperatures, using either dummy loads or stand alone devices such as LED Light Engines. 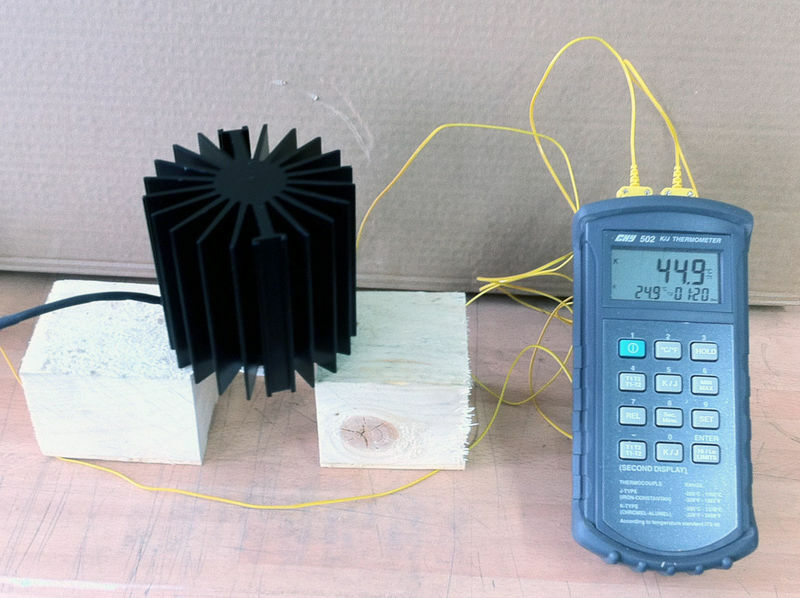 After testing we produce a data sheet which allows our customers to have the confidence that the choice of heatsink, or custom designed profile, is suitable for the specific device. This can save valuable time and resources in design, development and implementation. Data sheets for our standard range of heatsinks are available on the website. If required, BAL Group can offer samples of standard profiles, generally free of charge for cut-to-length samples. For fully machined and finished samples there may be a charge.